Gas is a highly efficient method of heating your home, especially when coupled with a modern condensing boiler. With the majority of UK homes, nearly 85% in Oxfordshire, connected to mains gas, have you considered a gas central heating system? Switching heating fuel for your home can save you money, but it all depends on the options available to you. This article will explore these different options and what the benefits of choosing natural gas to heat your home. Natural gas is a fossil fuel, which means it originates from organic remains that lived many millions of years ago. 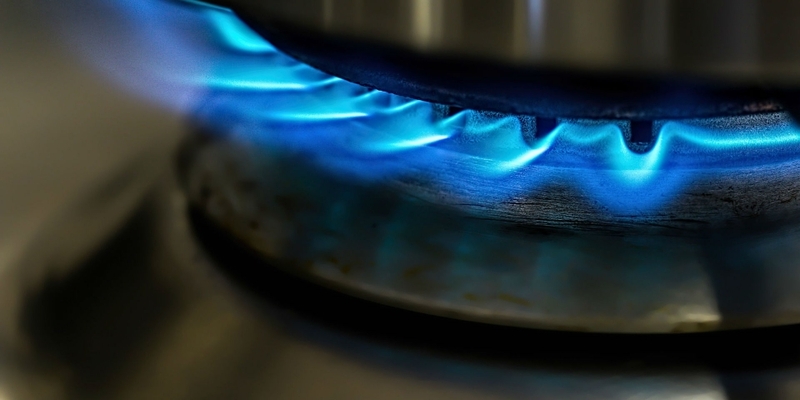 As the most widely used heating fuel in the UK, natural gas is the cleanest of the fossil fuels. Compared to other heating fuels, natural gas causes less damage to the environment and carbon dioxide emissions are half that of oil, and a third of those produced by coal. Whilst oil heating is currently the cheapest major fuel available for UK households, natural gas is far more convenient, if your home is on the mains gas network. The 'on demand' nature of natural gas prevents the need to store heating fuel on site as it is pumped directly to your home. Natural gas is highly efficient and more cost effective than other heating fuels. Especially when compared to electric heating, which can be up to three times more expensive than natural gas (unless you consider air source heat pumps). As the most widely used heating fuel in the UK, the installation and servicing of gas heating systems is regulated. You can rest assured that M&N Heating & Plumbing, and its relevant staff, are Gas Safe Registered and fully qualified to install gas heating systems. We are proud to be a recommended installer Ideal gas boilers. That doesn't, however, mean we aren't flexible to your requirements - we also install Worcester, Valient, Glow Worm, Potterton and more! M&N Heating & Plumbing offer no obligation quotes and impartial, experience based advice for gas heating systems, so why not enquire today?